Daal and I are besties, it is my go to when I am happy and sad and every thing in between. When it is exceptionally good like this chanay ki daal then happiness is a natural by product of eating. And it’s easy; as many of you know I am not the kind of cook that delights in things that are not. I also really love a more liqiuid-y chanay ki daal, but since that is on my TBM (to be mastered) list that one will have to wait to make it to the blog. If any of you have a go to recipe then I would love to try it! This recipe for a ‘dhaba style’ (roadside restaurant) dry chanay ki daal is one of those that I started making not that long ago. I find it is at its most delicious when I use fresh ginger – hence the grating. It is about a minute more of work – 10 seconds to grate, 50 to wash – but so worth it for the depth that it provides to this daal. 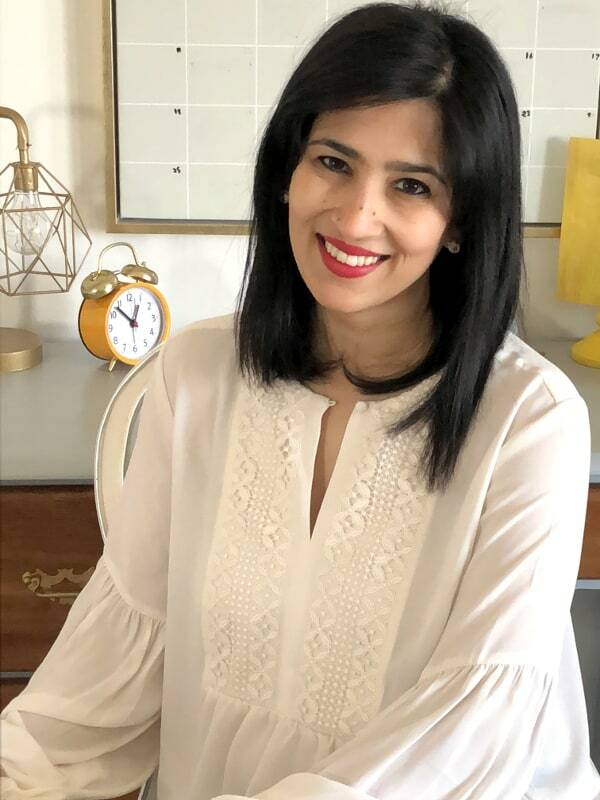 Also please note the super cute grown up measuring cup in the first shot, my friend Aalya gave that to me for my birthday last year, makes even daal seem fancy! 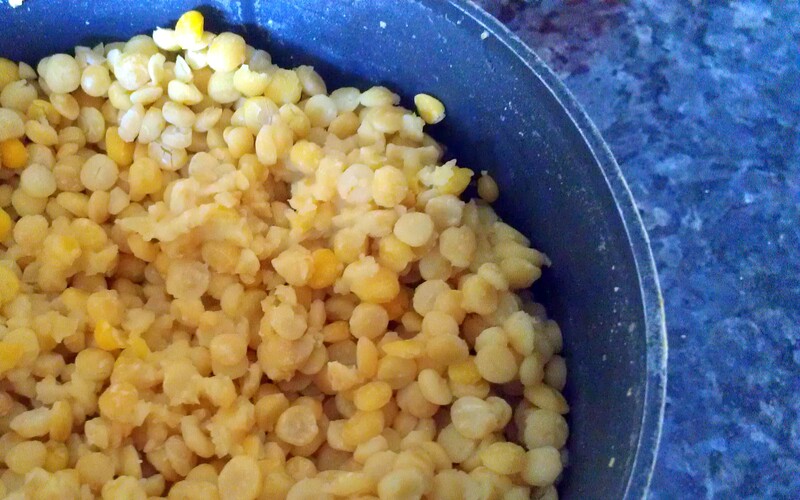 Chana Daal is a tough one – literally. To make my life easier I just soak it overnight, run it through a few changes of water, and then boil it the next day. Doing it this way allows me to basically ‘stir fry’ the daal and minimizes active cooking time. I also tend to boil multiples of what I need and then toss them in the freezer. Heat about ¼ cup of oil in a 3 or more inch deep saucepan, add cumin seeds and onion and let the onion turn golden brown. Now add in the garlic, ginger, and the rest of the spices EXCEPT the pepper. Stir fry for about two minutes and then add the tomato, cook it till it is nice and mushy. Add a little water if it starts to stick. After about five minutes add your chana daal, cook at high heat, and keep stirring. Add a little more water if necessary, but remember this will be a fairly ‘dry’ daal. 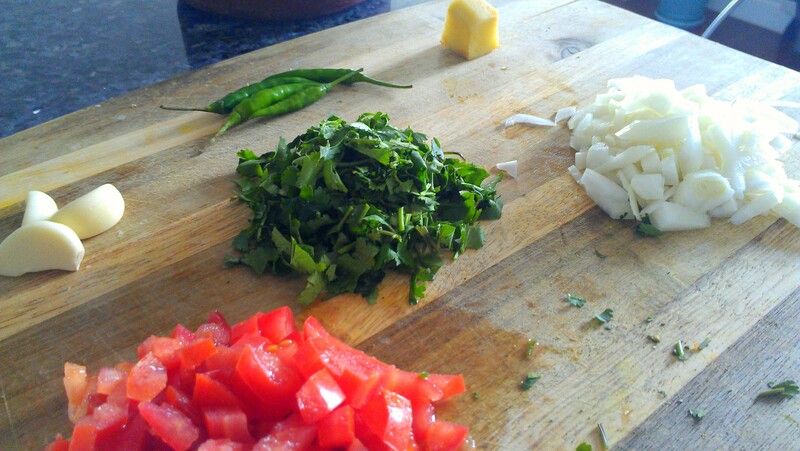 Add a few turns of black pepper, then the chopped cilantro and the green chilli (sliced or whole is up to you). Cover your saucepan, turn the heat off, and dig in. Made this! 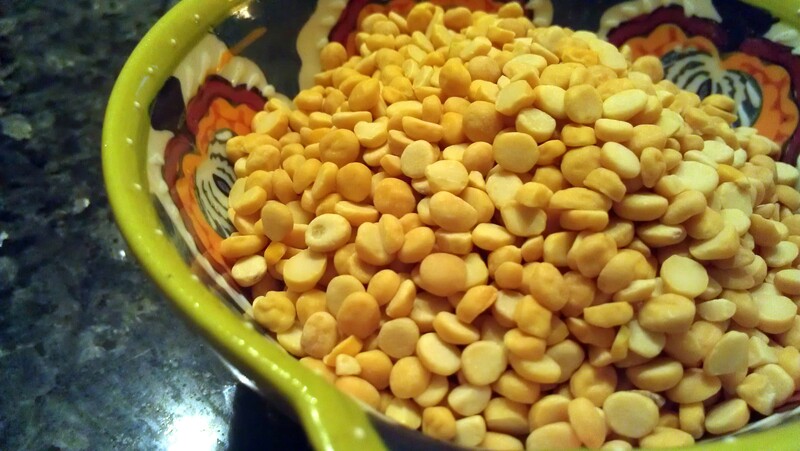 My chana dal game needed work and this did the trick. Loved it. Finished off with some ghee and lemon juice. Thanks for another wonderful recipe, Sarah!! absolutely thrilled to hear it! also i love the idea of adding a little ghee! Hi! Stumbled across your lovely blog the other day, made this Chana dal and it was one of the best Chana dals have made!! Thanks for the recipe, definitely a keeper. BTW, you look like the Pakistani actress Syra Yousuf in your profile pic here. Shanti I am blushing super hard at all your compliments, thank you so much!! I am afraid in reality I don’t look like Syra Yusuf at all, but thank you!